All staff believe that our school should provide a caring, positive, safe and stimulating environment that promotes the social, moral, spiritual and cultural development of each child as well as academic progress. Haresfield C of E Primary School Governing Body recognises its responsibility, under section 175 of the Education Act 2002, to safeguard and promote the welfare of children; and to work together with other agencies to ensure there are adequate arrangements within our school to identify, assess and support those children who may be suffering harm. 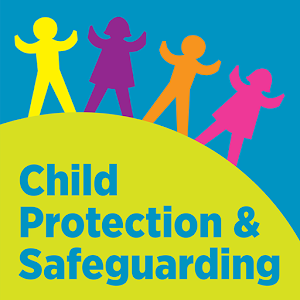 Safeguarding is defined as protecting children from maltreatment, preventing impairment of health/and or development, ensuring that children grow up in the provision of safe and effective care and optimising children’s life chances. Haresfield School recognises that all adults, including supply staff, volunteers, non-teaching staff and management committee members, have a full and active part in protecting our pupils from harm, and that the welfare of each child is of paramount importance. This includes a commitment to ensuring that all learners feel confident that any concerns they may have will be listened to and acted upon.